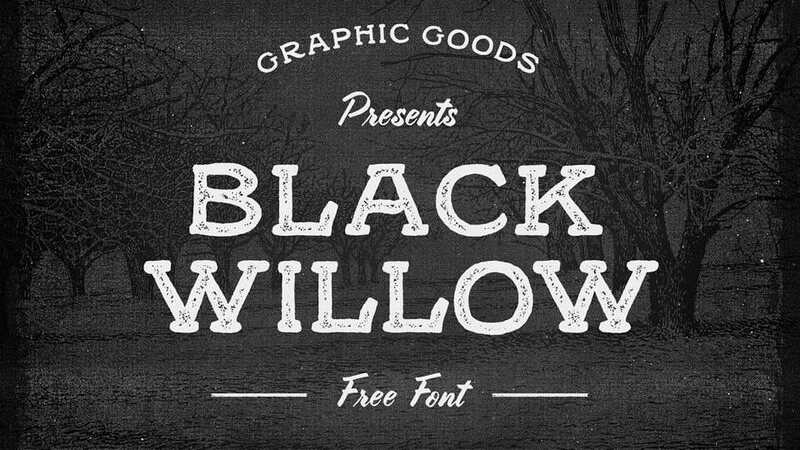 Introducing weekly selection of latest free script fonts avaliable to use in personal projects. 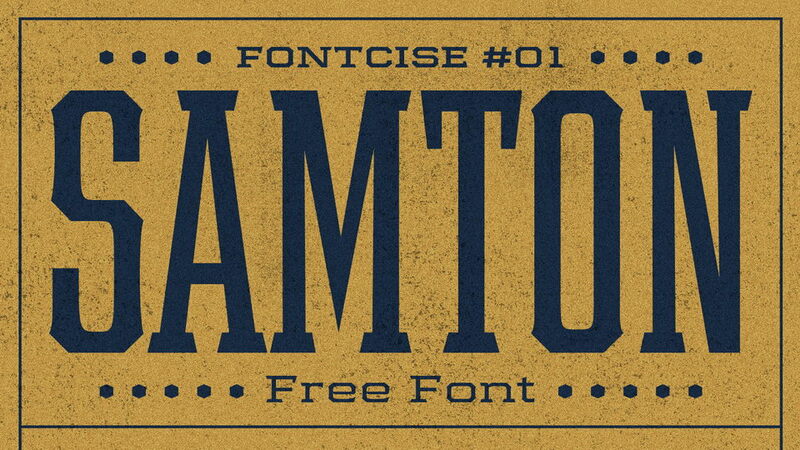 Find your favourite one and don’t forget to check full versions of the fonts. 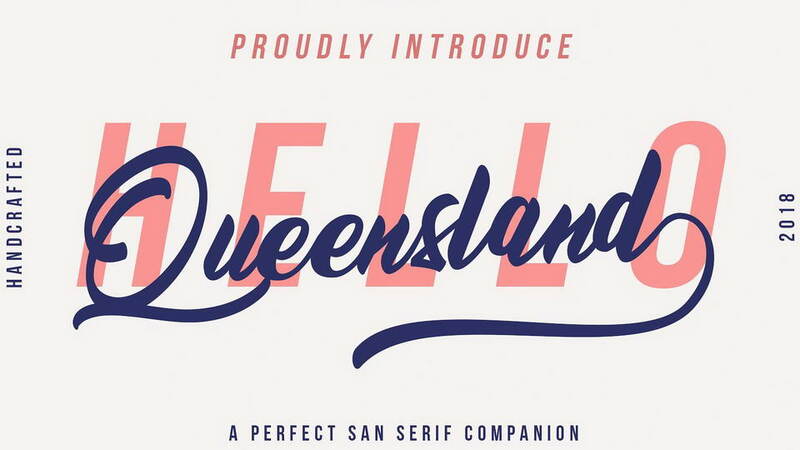 Queensland script font. 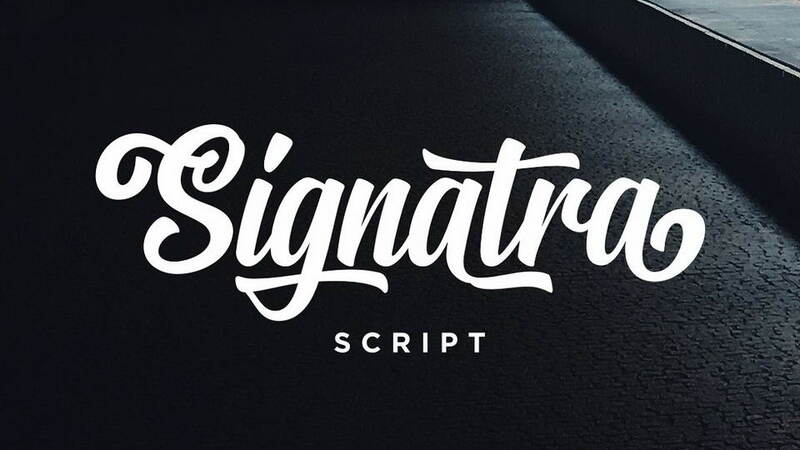 A bold and modern script that will fulfill your design needs for sporty theme, logotype, quotes, wordmark, etc. 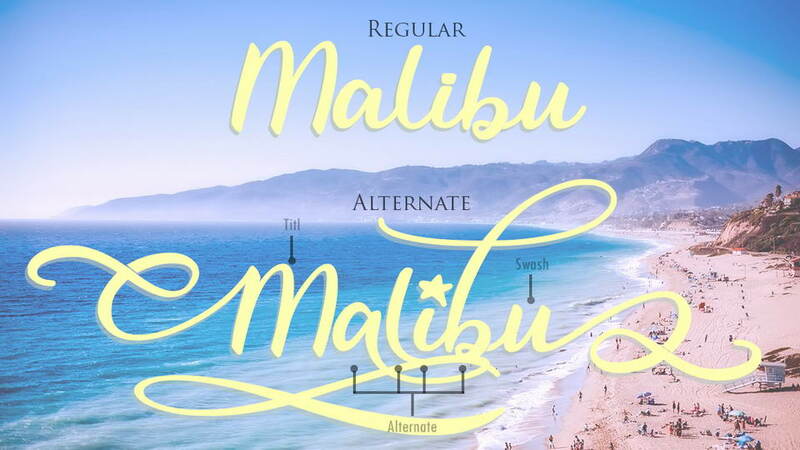 This has many opentype features like stylistic alternate, contextual alternate, swash, etc and support multi language. 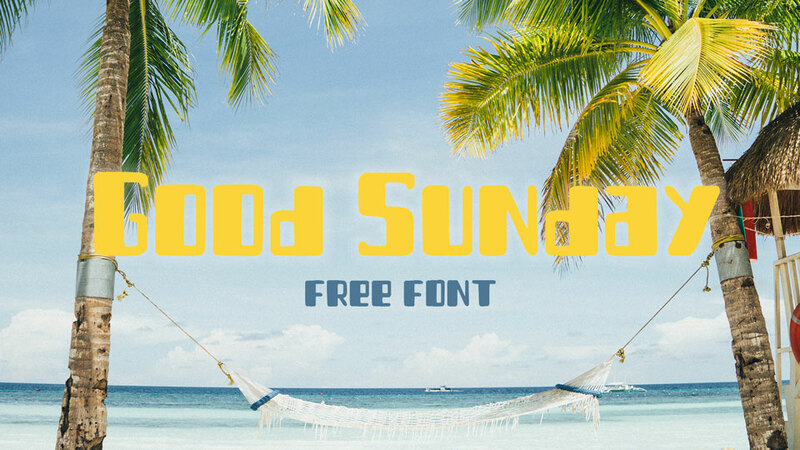 Signatra is a clean and playful yet trendy typeface. 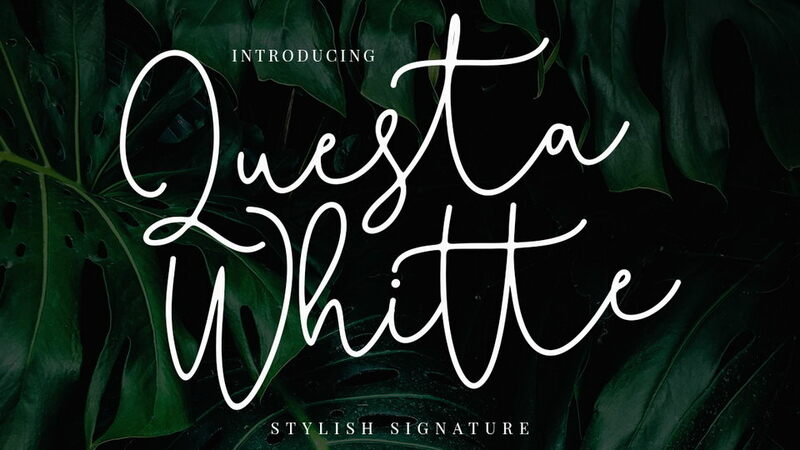 Mouse-crafted with high attention to the details; Signatra offers you a natural hand-lettering/signpainting experience. Suits best for logotype, poster/t-shirt designs, food/beverage labels, greeting cards, wedding invitations, and mandy moore. 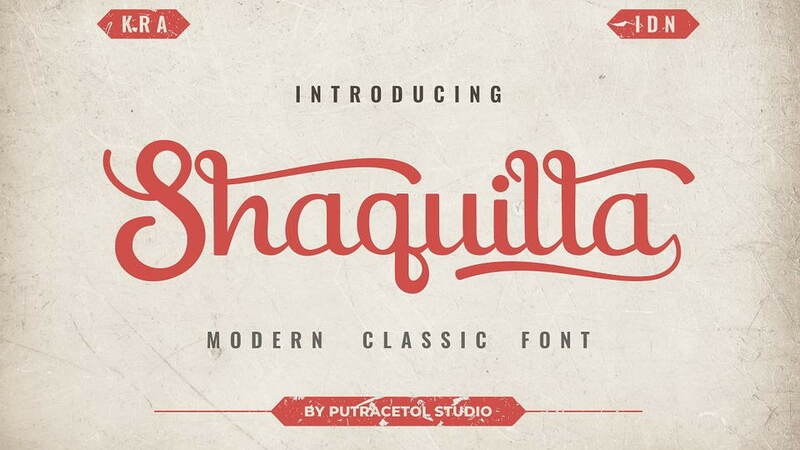 Shaquilla is a Modern Classic Style font. 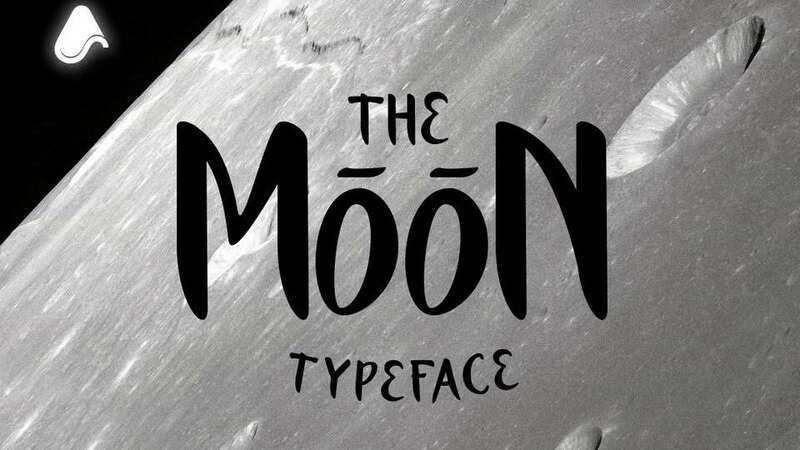 It contains a full set of lower & uppercase letters, punctuation, numerals, and multilingual support. 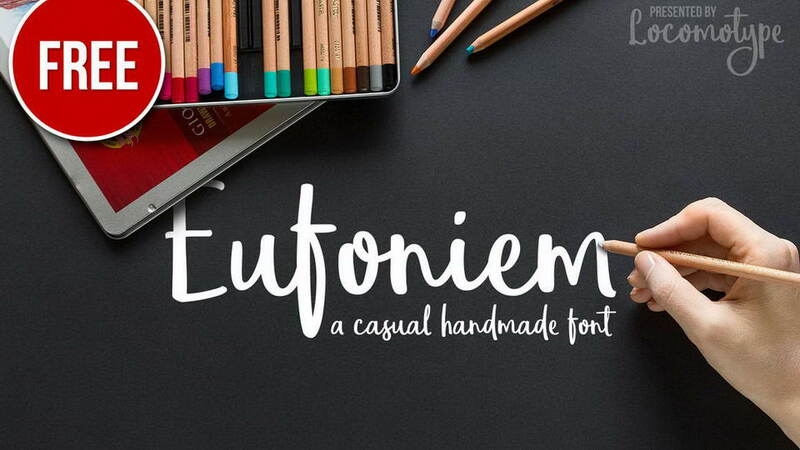 I hope this can make inspire you from your work.Ideal for logos, handwritten quotes, product packaging, tittle header, poster, merchandise, social media, labels, branding & greeting cards. 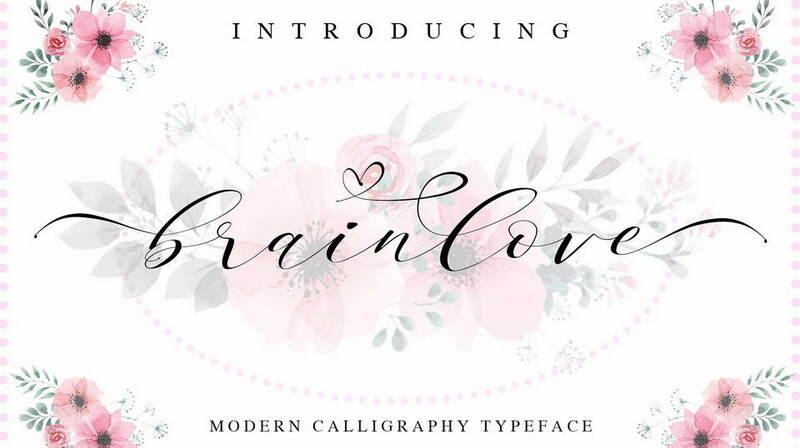 The Yulia script is a modern Calligraphy Script font. 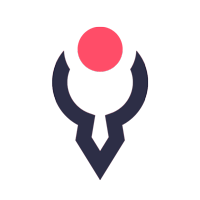 We give you a alternate to make your design look more awesome. Yulia Script has a multilingual Support. 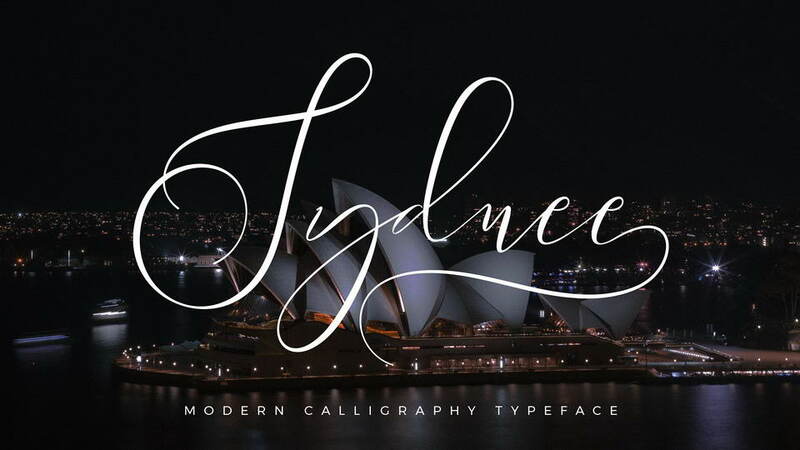 Yulia Script is great for logotype, Branding Design, Logo Design, Digital Lettering Arts, T-Shirt/Apparel, Poster, Magazine, Signs, Advertising Design, wedding invitation and any hand lettered needs. 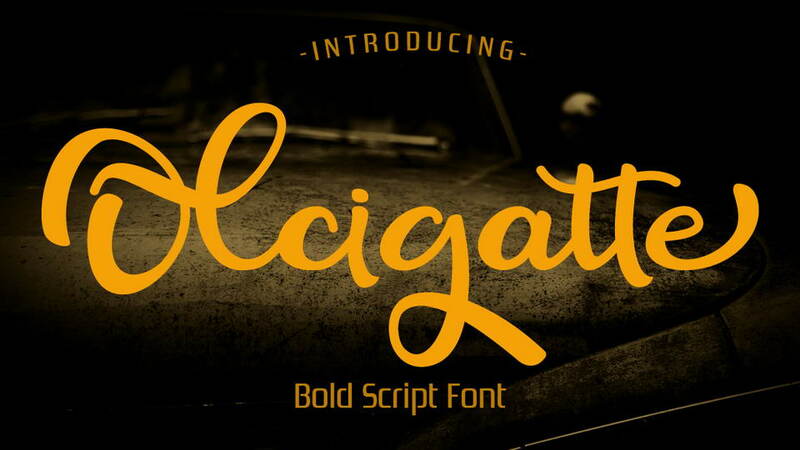 The Olcigatte is a bold script font built with unique characters. It has a striking, yet elegant look which makes it perfect for a wide range of design projects. 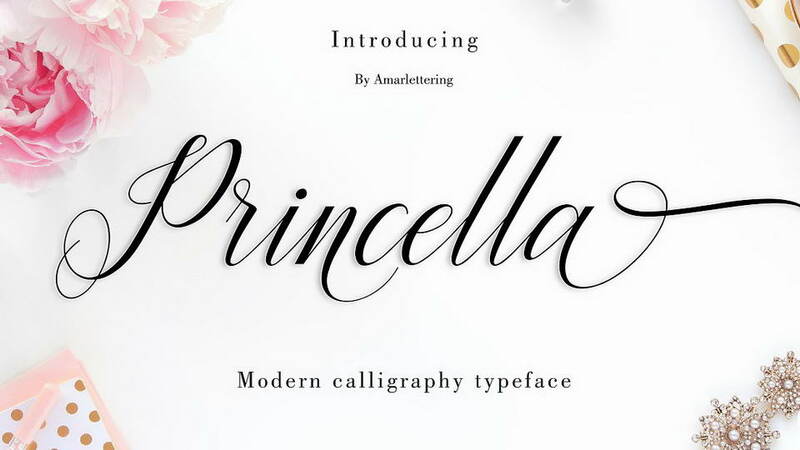 Princella script a new fresh & modern script with a handmade calligraphy style, decorative characters and a dancing baseline! So beautiful on invitation like greeting cards, branding materials, business cards, quotes, posters, and more!! 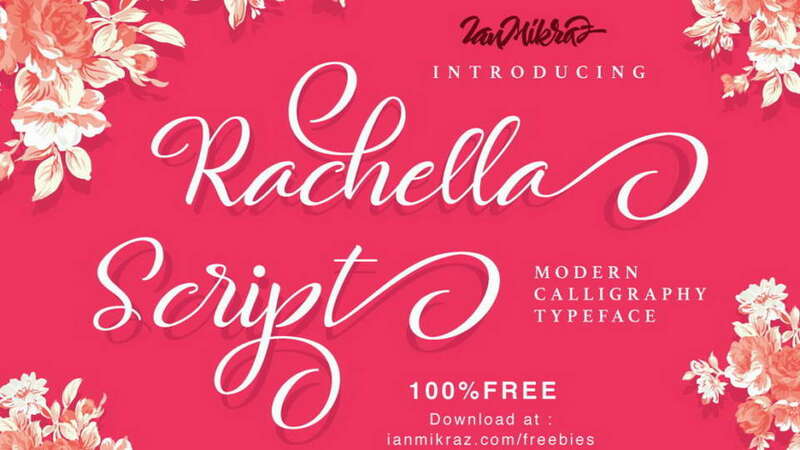 Princella script come with 440 glyphs. The alternative characters were divided into several Open Type features such as Swash, Stylistic Sets, Stylistic Alternates, Contextual Alternates. 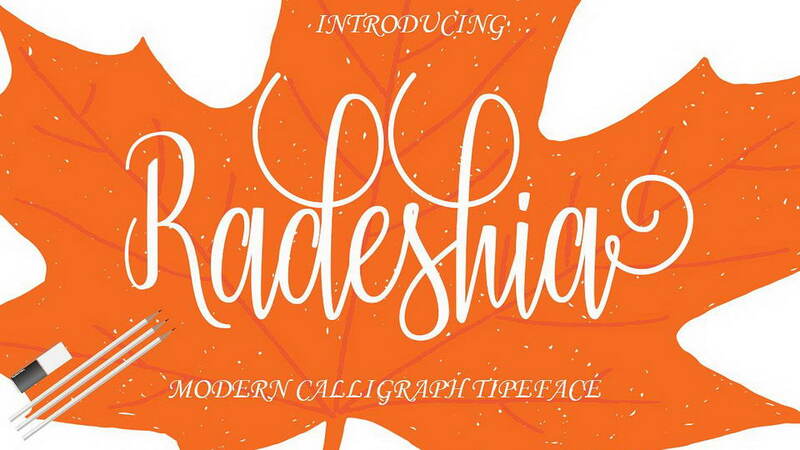 Radeshia Script is a stylish calligraphy font that features a varying baseline, smooth line, classic and elegant touch. Can be used for various purposes.such as headings, signature, logos, wedding invitation, t-shirt, letterhead, signage, lable, news, posters, badges etc. Radeshia Script features 435+ glyphs and 226 alternate characters. including initial and terminal letters, alternates, ligatures and multiple language support. 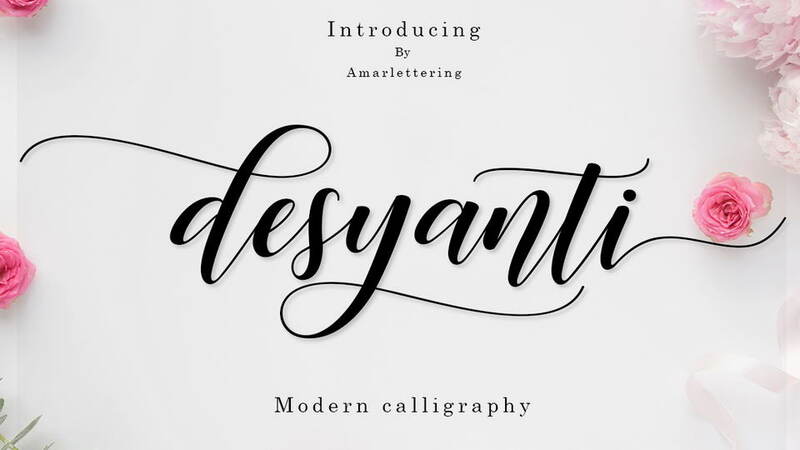 Desyanti script a new fresh & modern script with a handmade calligraphy style, decorative characters and a dancing baseline! So beautiful on invitation like greeting cards, branding materials, business cards, quotes, posters, and more!! 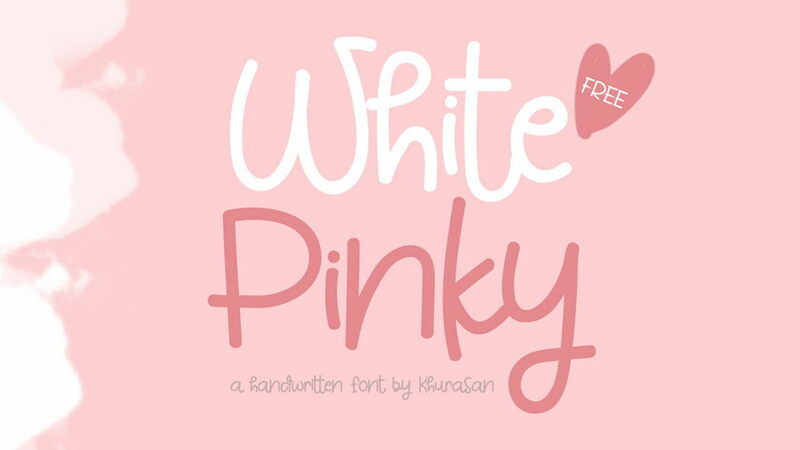 Desyanti script come with 545+ glyphs. The alternative characters were divided into several Open Type features such as Swash, Stylistic Sets, Stylistic Alternates, Contextual Alternates. 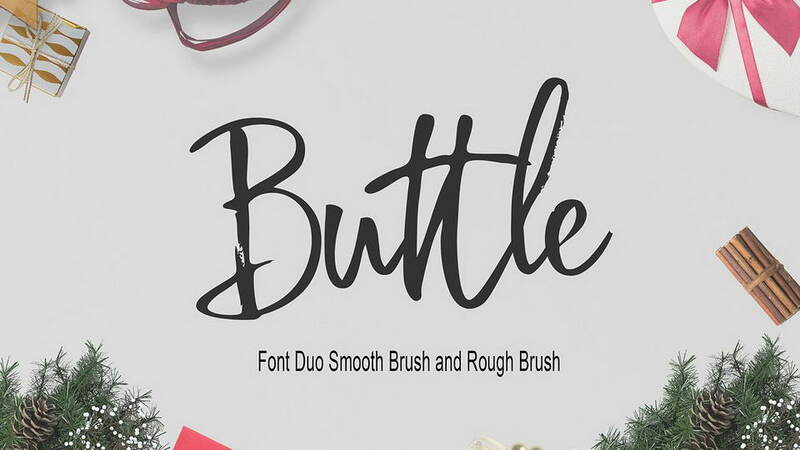 Buttle Font Duo An organic and expressive handwritten brush script font designed for versatility. It’s legible; making it perfect for product packaging, editorial work, and poster design, and it oozes personality; great for branding, invitations, and more. 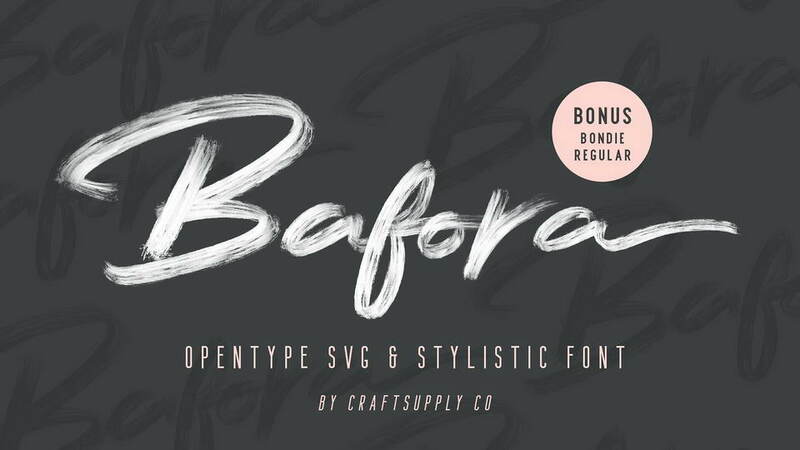 Bafora font t is a attractive contemporary typeface drawn from scratch with brand-new, more vigorous detailing — and SVG variations for multiple use. 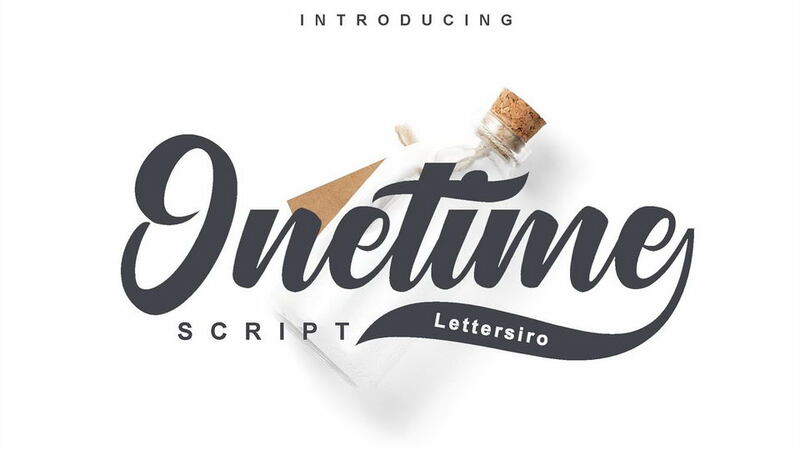 Bafora is suitable for Logo, greeting cards, quotes, posters, branding, name card, stationary, design title, blog header, art quote, typography art, modern envelope lettering or book design. 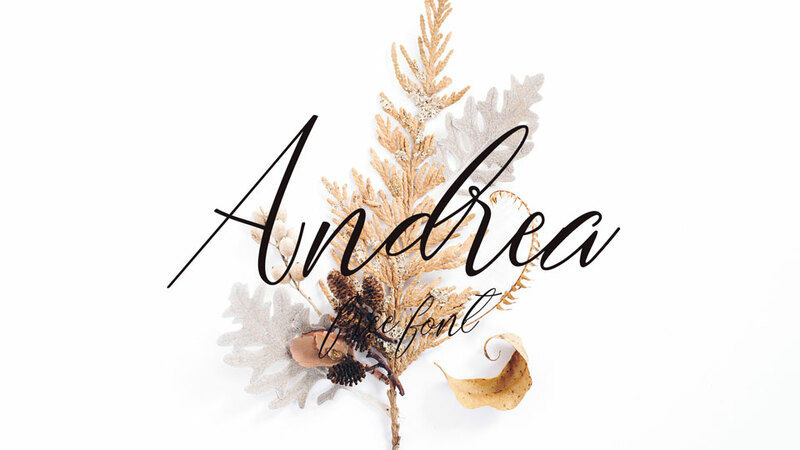 Bafora font also suitable for happening style like handdrawn design or watercolor design theme, craft design, any DIY project, book title, wedding font, pop vintage design, or any purpose to make our art/design project look pretty and trendy.